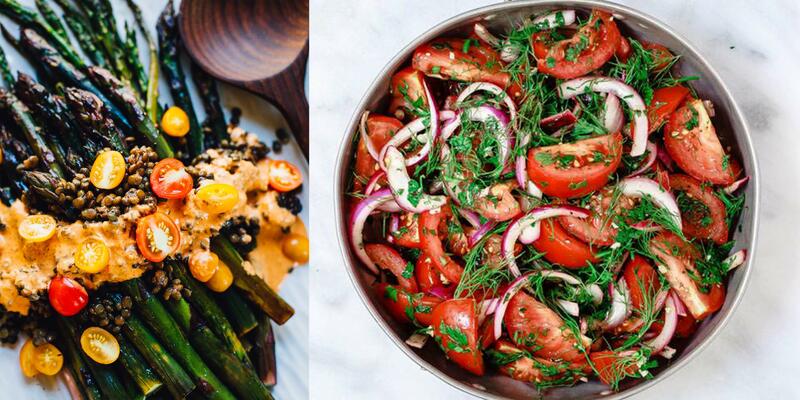 Edible flowers add the perfect seasonal touch to this easy dish. 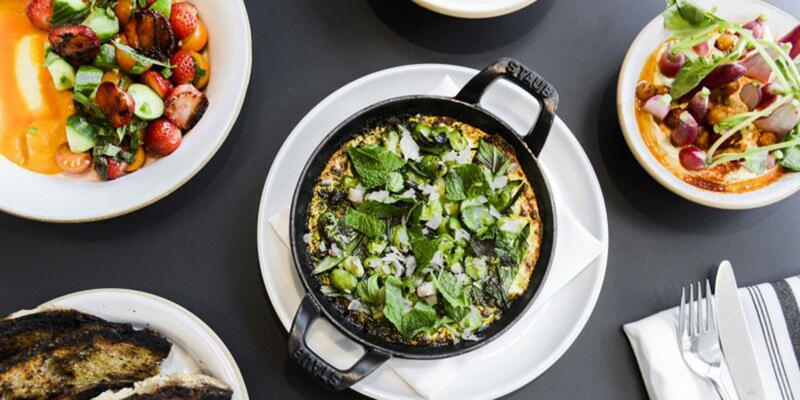 Chef John Fraser puts the focus solely on vegetables at his New York City-based restaurant, Nix. "A rather unsung flavor match, zucchini, strawberries, and cheese yield a surprising harmony of sweet, savory, and salty," says Fraser of his fresh seasonal salad recipe. 1. To make the vinaigrette, combine lemon juice and olive oil in a small bowl and whisk to blend. 2. 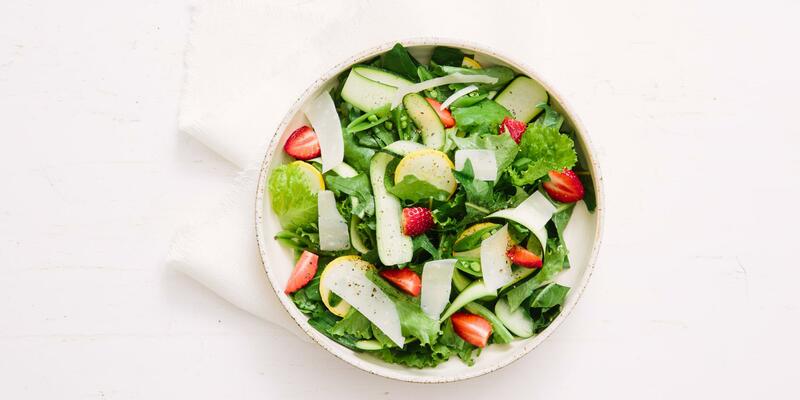 In a large stainless steel bowl combine zucchini, squash, snap peas, dandelion and mustard greens, and strawberries. Add a generous amount of the lemon vinaigrette. Sprinkle with salt and toss. To Serve:Divide the salad between four plates and top with shaved parmesan. Season to taste with salt and pepper.